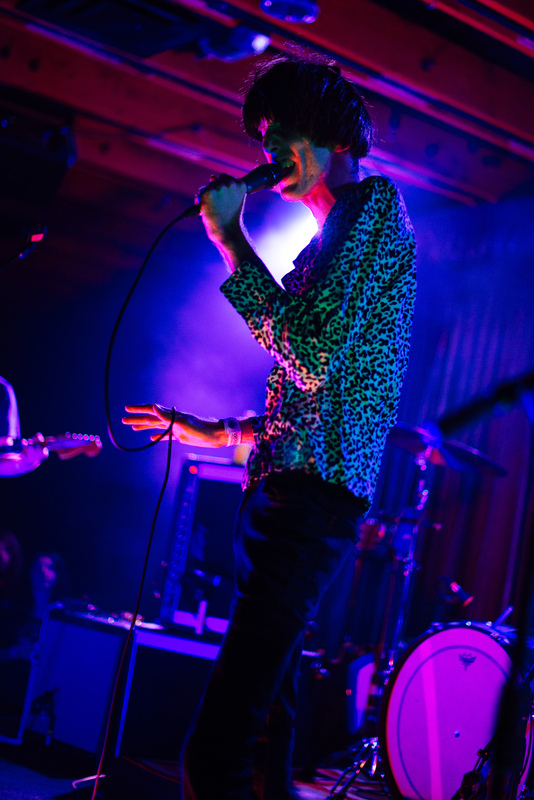 Missing out on last nights Deerhunter show at Crescent Ballroom would have been a huge mistake. BUT if you made that mistake I have you covered with way to many pictures. If you DID see the show and want to relive it then I also have you covered. You are welcome either way... good day!